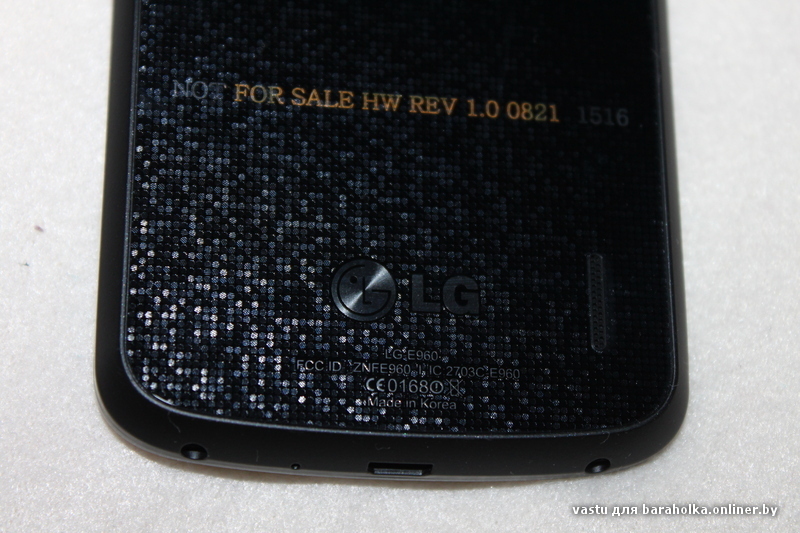 The first pictures of what we are expecting to be the LG Nexus (LG-E960) appeared earlier this evening, giving us a glimpse of what Google has in store for November. Many of you were quick to point out the case surrounding it that seemed to be some sort of a dummy box, meant to disguise the device. Previous rumors had stated that the device actually looked more like a Galaxy Nexus in shape and size, but it was impossible to tell with that case around it. Well, until now. A reader of ours found another set of pictures of the device on a Russian forum, sans dummy box. 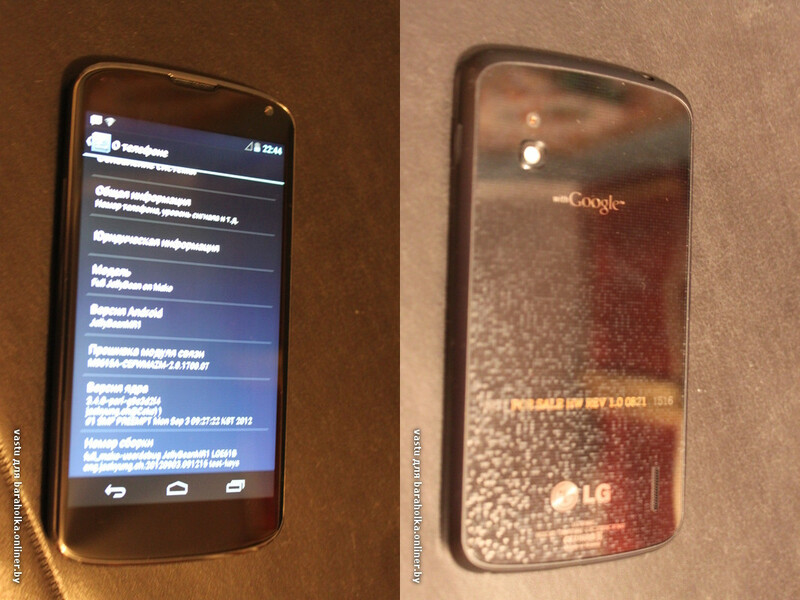 As you can see in the pictures above, it does carry a similar shape to the Galaxy Nexus with its rounded head and chin. The screen appears to be almost edge-to-edge though, and the back carriers the similar crystal backing of the Optimus G – the device that the Optimus Nexus is supposedly based off of. From the About screen, we can see that the device is running JellyBeanMR1 and goes by the codename Mako, just like the device from earlier. The camera on the back isn’t branded with 8MP or 13MP, but we are expecting it to be one or the other, just like in the two Optimus G variants. Not a bad looking phone from LG. What do you think?